Do you have stress in your life? 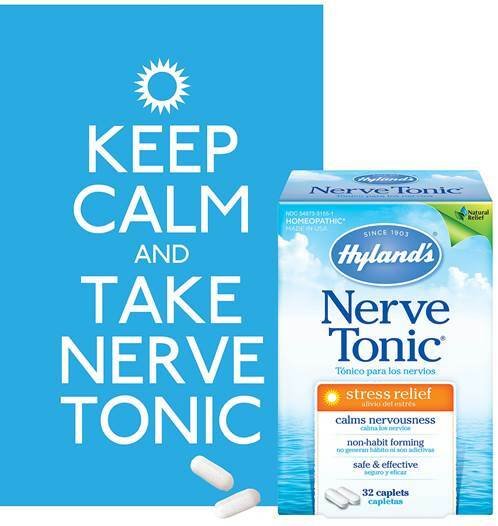 Hyland's Homeopathy wants to help! To win, please enter in the form below (Giveaway Tools) between Friday, September 13th at 12:00 AM EST and Tuesday, September 17th at 1pm EST. Registration for the challenge will start on Wednesday, September 18th at 1pm EST on the Hyland’s Homeopathy fan page or directly at this link: http://a.pgtb.me/nH5S0n. 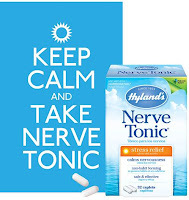 The first 1,000 users to register and fill out the entry form will receive a free full-size Hyland's Nerve Tonic. 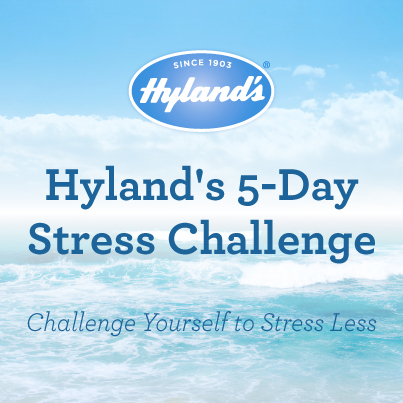 Stay tuned to the Hyland’s Homeopathy page for more details. Disclosure: I have not been compensated for hosting this giveaway. Hyland's is responsible for prize fullfulment. 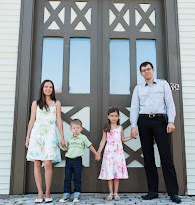 Thanks to Thrifty Nifty Mommy and Viva Veltoro for organizing this giveaway.